The Topcats return to Rivertown, in Kenner, LA to play for Festa Italiana on Sunday, April 7th from 12:30 to 2:30. Kenner’s Italian Fest celebrates the rich Italian Heritage that was part of the formation of the area. The guys have played this fest many times before and looked forward to rockin’ Rivertown again! 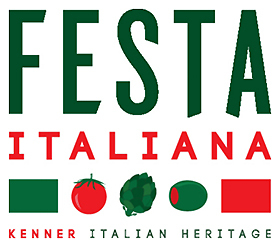 For more info on the fest, check out http://www.italianheritagefestival.com.